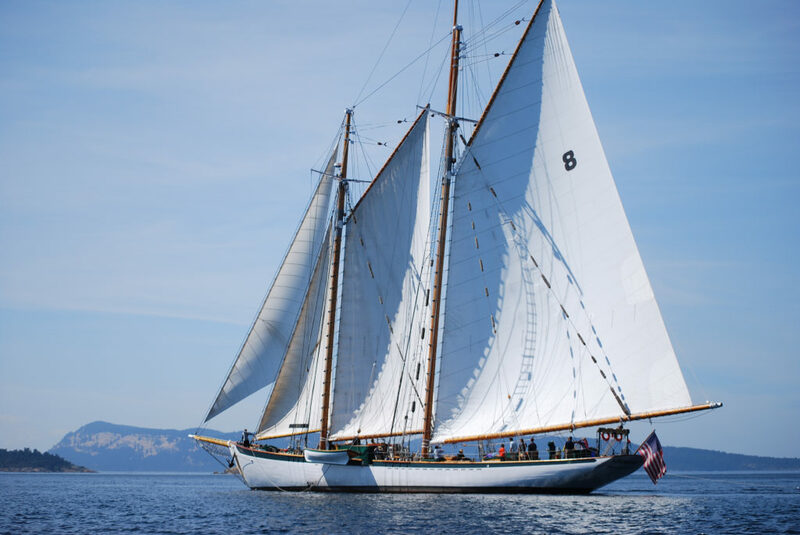 An inspiration for the senses, Washington State’s pristine Salish Sea and its intriguing San Juan Islands are spectacular from the deck of the historic Schooner Zodiac. 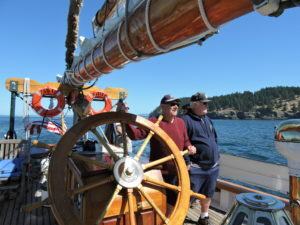 A beautifully restored windjammer with the classic grandeur of a 1920s billionaire’s yacht, the Schooner Zodiac offered us an ideal vintage sailing experience for four days around the San Juan Islands. With an average of 247 days of sunshine and half the rainfall of Seattle, it’s no wonder this region is perfect for aquatic adventures. More than just another opportunity to enjoy the San Juan Islands in a unique atmosphere, this amazing four-day schooner adventure is jam packed with the daily excitement of whale watching, kayaking, excursions through old-fashioned harbor towns, shopping, and gourmet meals prepared by our onboard chef. 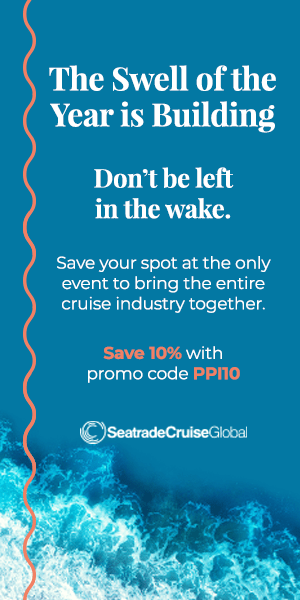 Although not a luxury cruise, the combination of a tall ship, the sparkling blue sea, and guided seamanship is a unique sailing experience. Located halfway between Seattle, Washington, and Vancouver, British Columbia, in the calm waters of the Salish Sea, the San Juan Islands are well worth a visit. Ferries, seaplanes, and private charters make the islands easily accessible. 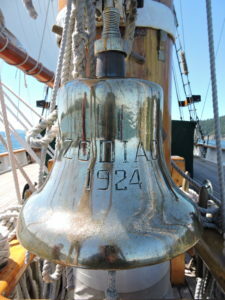 Looking for an adventure, we had our hearts set on sailing through around the Salish Sea on a tall ship. 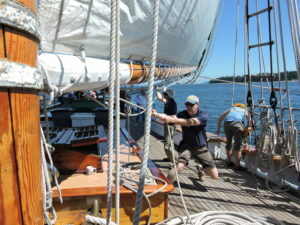 Assigned “sailing stations” on schooner Zodiac cruises, passengers take an active part in sailing. We steered the ship and performed other important duties under the direction of the ship’s captain and experienced volunteer crew. As we motor out of Bellingham Bay, a bracing wind picks up from the stern. We hear our first orders barked out by the First Mate, “Sailing stations, all hands on deck! Prepare to raise the mainsail.” We eagerly scurry to our work stations—our tall ship adventure has begun! Once the mainsail is hoisted and the lines secured, we’re told to stand down and resume our watch sequence. On this duty, passengers are rotated through a two-hour watch rotation by taking turns attending four different half hour stations for running a tall ship: (1) manning the helm, (2) reading charts to plot the ship’s course, (3) keeping watch on deck at the bow, and (4) messengering at the stern by the wheel. At all stations, participating passengers are carefully guided by an experienced crew member. We sail all day. The weather is divine. The strong wind fills the firm sails. In the shrouds, lines moan under tension in their blocks. The large, 1-inch thick ropes, stretched and lashed to marlinspikes at one end, groan under pressure as the sea gently tosses the ship, creating a constant tautness of line against flowing wind and stable wooden block. Despite glorious sunshine and a cloudless sky, as the wind increases with our speed under full sail, we need a sweater or jacket to deal with the cold wind rushing across the deck. Hoisting the sails is hard work, but everyone is exhilarated. None of the passengers retreat below deck to avoid the cold and we’re all proud of our morning’s work. We’re enjoying the majesty of tall ship sailing. When the lunch bell rings we all go below to enjoy a lunch of seared ahi tuna, served with a ponzu sauce, sticky rice, avocado salad, and lemon-lime coleslaw. Yum! This ship’s cook is a gourmet chef, so we’re going to have a delicious trip. Each evening we find a quiet cove and drop anchor for the night. Other boats, large and small yachts, are doing the same thing. Sheltered by land on three sides, the greenish blue waters of the cove are calm. Sitting together on the 127-foot schooner deck, we chat with the crew and other guests while watching the sun meet the sea on the western horizon, transforming our vista into brilliant, multicolor hues, perfect for relaxing. We savor the day, discussing what we’ve learned about sailing this classic boat. We visit the green fir tree fringed bays of the San Juan Island today. In the morning, when the breeze is up and the sails are full, we’re all ready for another day’s adventure. We repeat this delightful experience for three more days. Our journey includes stops at a winery and a distillery on two different San Juan Islands. Twice we encounter pods of playful black and white orca whales. Oblivious to us, they rambunctiously flip their tales and slap their dorsal fins against the water. For our work on deck as “sailors,” we’re rewarded daily with three square meals, featuring a variety of freshly caught and prepared Pacific Northwest regional seafood. Freshly caught crab, lemon grilled whole trout, seafood cioppino, every meal was a gourmet surprise. With winds too calm to raise sails, we motor back to Fairhaven, Bellingham. With no regrets, we all happily assume our turn in the day’s watch sequence rotation. By midafternoon, we find ourselves in the tranquility of Chuckanut Bay viewing the architecturally distinct homes and restaurants on Chuckanut Drive, carved into the steep island hillside, parallel to the railroad tracks. We’re encouraged to enjoy a last chance for kayaking in the calm, deep blue waters of the bay. A young couple, from their floating kayak on the water, organize a picture of all passengers along the Zodiac’s port side, a memorial to our teamwork and good times. Before long, our is crew navigating the slip at the Bellingham Cruise Terminal. With instructions from both captain and 1st mate, we make a three-point turn in the harbor and safely and professionally back the schooner alongside the dock. A perfect ending to four perfect days sailing a tall ship schooner through the San Juan Islands! We spent the night before our sail at the Fairhaven Village Inn. Just a ten-minute walk from the Bellingham Cruise Terminal, where the Schooner Zodiac docks, we found this delightful hotel the ideal place to stay in the historic Fairhaven District. This classic building fits in beautifully with the historic district. Their handsomely decorated rooms are some of the most spacious hotel rooms we’ve enjoyed, and the Inn’s owners, Gene and Connie Shannon, are happy to make sure your stay is delightful. For example, freshly baked cookies are served each afternoon at the lobby reception desk. For breakfast before your sail, the delicious Magdalena’s Creperie is always worth a stop. A uniquely European styled restaurant which serves a diverse selection of Polish foods, specializes in sweet and savory crepes. Bellingham, Washington is an easy car, bus or train ride from Seattle or Vancouver and a perfect place to enjoy more of the Pacific Northwest before or after your cruise.